In an attempt to protect parts of the UK economy reliant on overseas labour, tens of thousands of low-skilled migrants could come to the UK to work for up to a year, under a measure which could last until 2025. 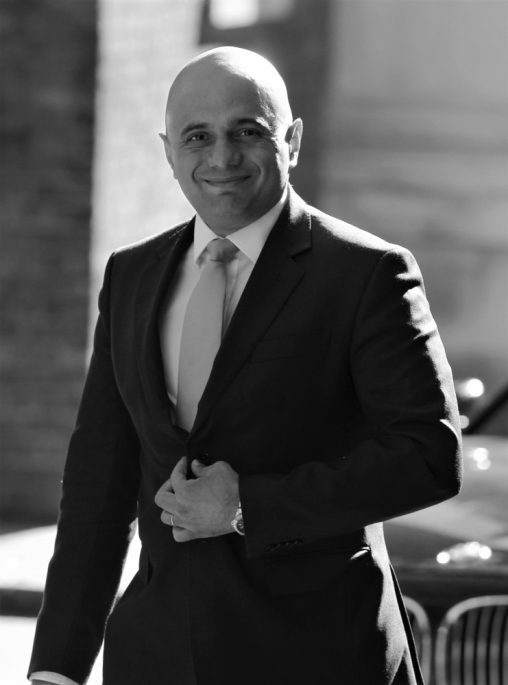 Current Home Secretary Sajid Javid has stated that there is no “specific target” for reducing the number of migrants coming into the UK, however net migration would be reduced to “sustainable levels”. Lower-skilled and unskilled migrants will not routinely be able to come to the UK and settle permanently. However, as a “transitional measure”, migrants from “low-risk countries” will be able to come to the UK without a job offer and seek employment for up to a year. However, there will be a “cooling off period” after 1 year, meaning that people will be expected to leave and not apply again for a further 12 months. Applicants who choose this route will have to pay a fee and be unable to access public funds. They will also not be able to switch to any other migration scheme. The White Paper introduces a new visa route for skilled migrants (doctors, nurses, engineers etc). The current cap of 20,700 high-skilled workers will be scrapped and the salary threshold of £30,000 will be discussed further. Mr Javid has said the White Paper proposals would allow the UK to exercise control over its borders.